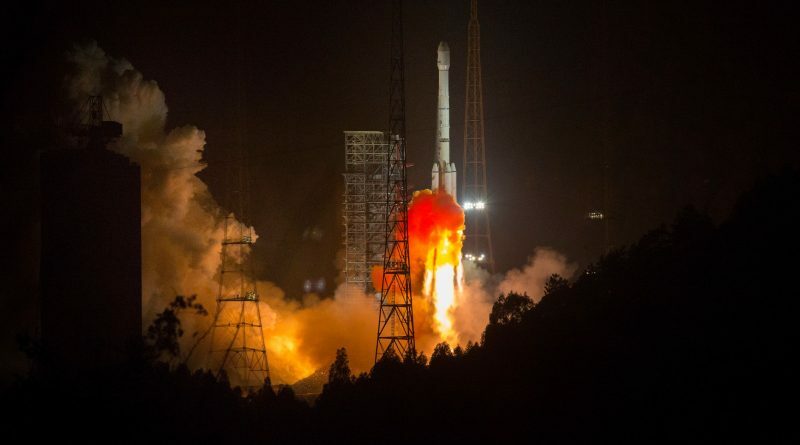 A Long March 3B rocket stage re-entered the atmosphere on March 10, 2018 after exactly three months in orbit, decaying from a Geostationary Transfer Orbit. 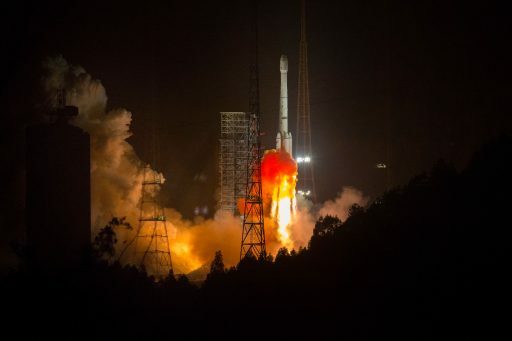 The Long March 3B rocket launched the AlcomSat-1 communications satellite for the Algerian Space Agency as a dual-purpose satellite for civilian telecommunications and government/military use. Re-Entry Prediction: March 10, 2018 – 05:21 UTC +/-7 Min.